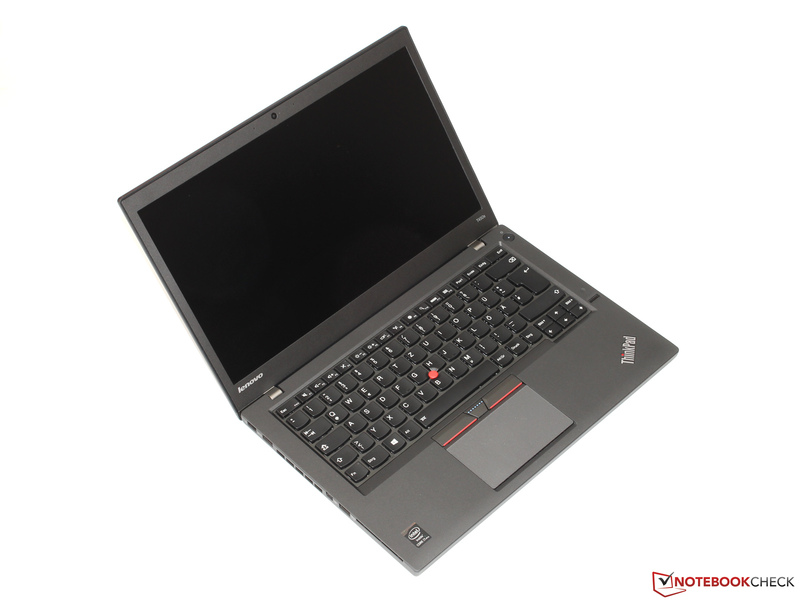 It's the little things that can make all the difference, and the Lenovo ThinkPad T450s has them where it counts. The hot-swappable battery, comfortable keyboard, touch screen, build quality, and day-to-day performance are all excellent reasons to pick one up. 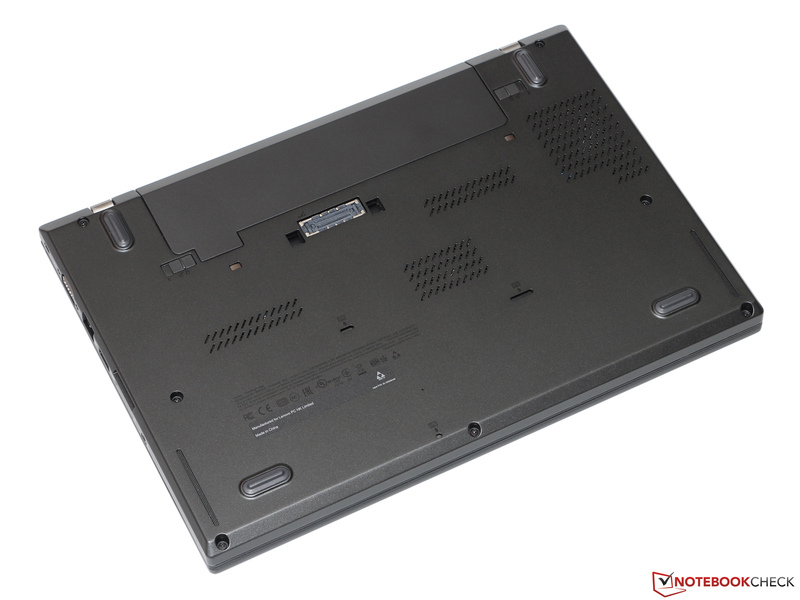 The Dell Latitude 14 7000 Series (E7450) does trump the T450s on battery life and warranty length, but the T450 tops the Dell laptop with its work-friendly features and lower price. 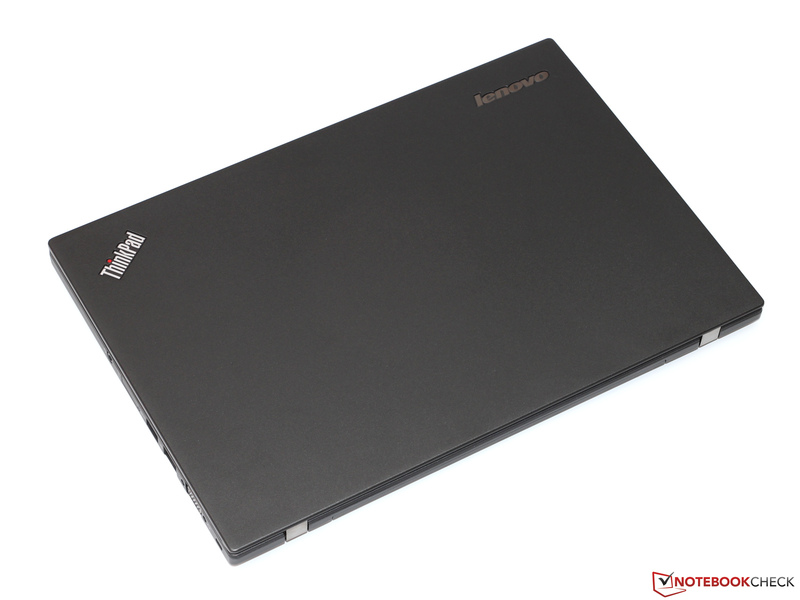 The Lenovo ThinkPad T450s is bulletproof. No, we don't mean you can shoot it, but you can be reasonably assured it will survive a few drops on the road, a spilled cup of water and even a bit of dust. 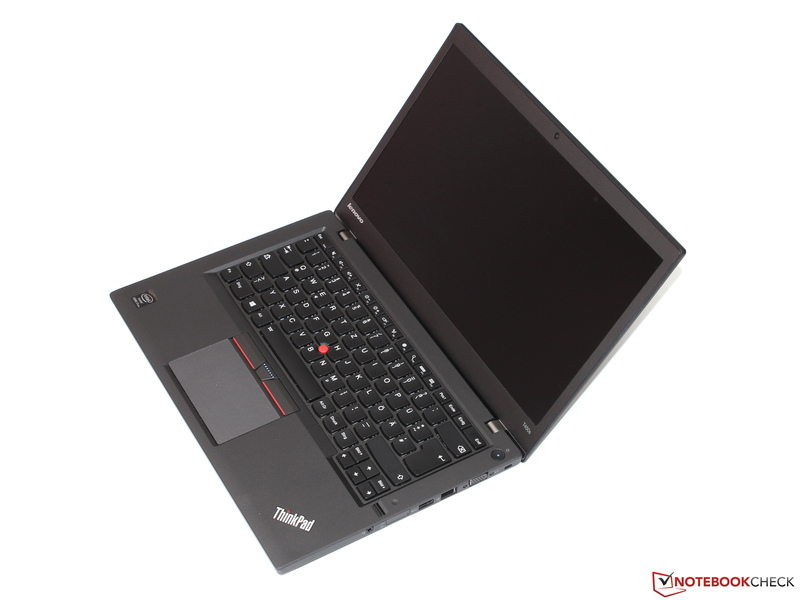 Yet it's not overly bulky or ungainly, in fact it's rather fetching in that ThinkPad sort of way. 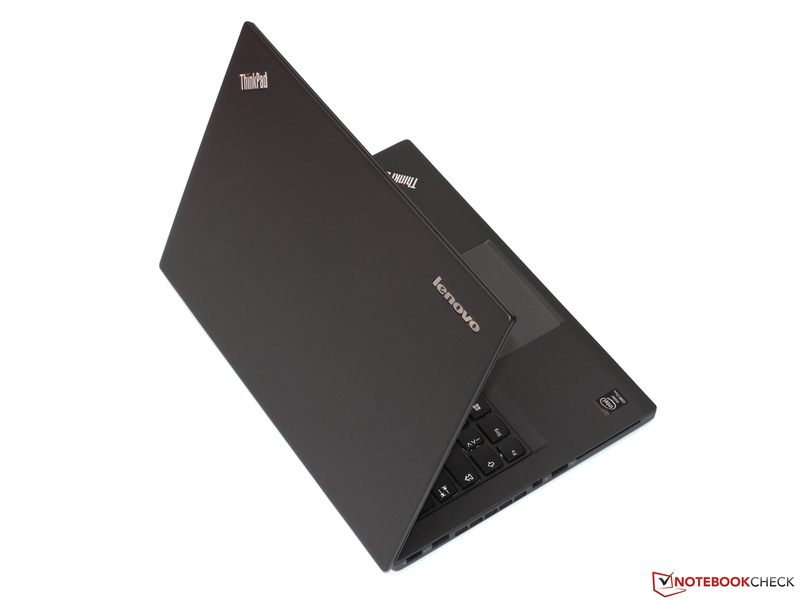 You've got to love the Lenovo black matte rectangle to get the ThinkPad's understated elegance. 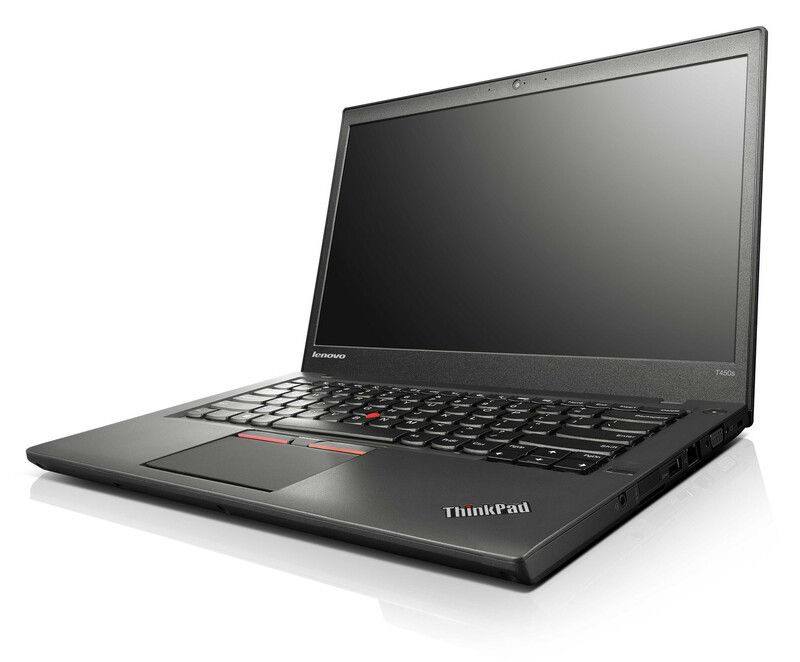 Lenovo asks $1,530 for the ThinkPad T450s we tested (and that’s not including the optional 6-cell extended battery). That makes it one of the most expensive notebooks we’ve recently reviewed, and we didn’t see much that justifies the cost aside from strong performance. Display quality, battery life and chassis design are mediocre. 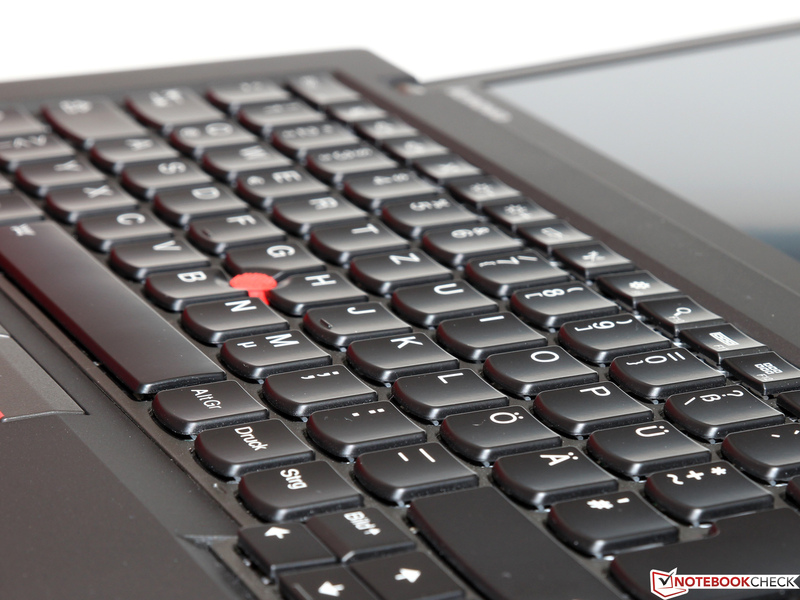 We love the keyboard and touchpad, but they’re not worth a premium this steep. 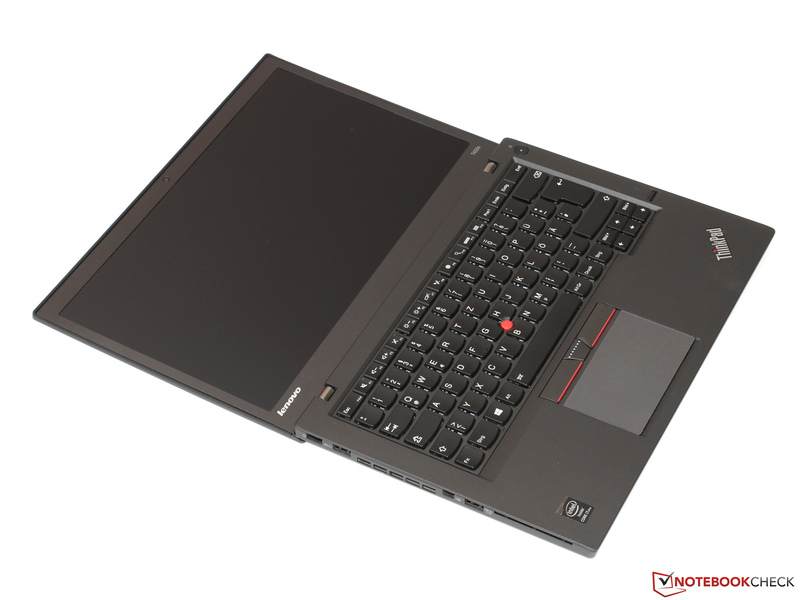 At the end of the day, the Lenovo ThinkPad T450s isn't just one of the best business laptops available—it's one of the best we've ever used, period. It offers a handsome full HD touch screen, loud and rich audio, a best-in-class keyboard, and adequate battery life (plus the option to hot-swap batteries if you're running out of juice), packaged in a durable carbon-fiber frame.